Who doesn’t love carbon fiber? 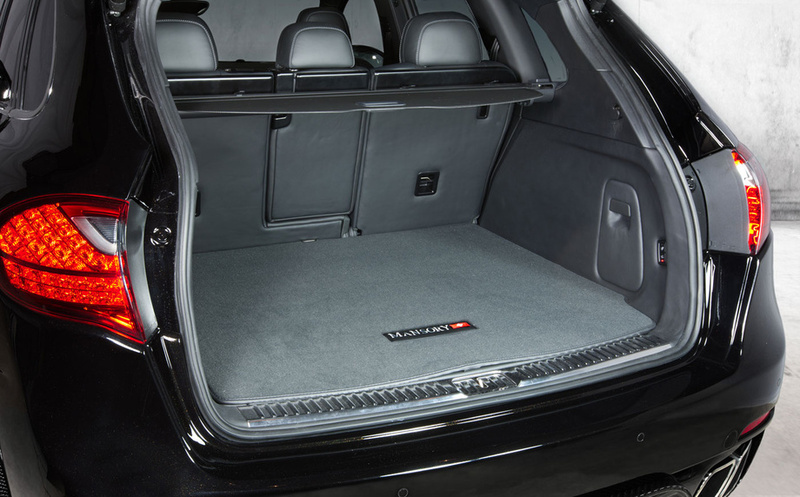 Is the latest technology for tuning cars and it is perfect for the new Porsche Cayenne; at least, Mansory tuning agrees that. Mansory have created amazing tuning package for Porsche Cayenne, with two huge turbines for the 8 cylinders engine, new evacuation system and optimized ECU. The powerful engine of the Porsche Cayenne has now 690 hp at 800 Nm and accelerates from 0 to 100 km/h in just 4.4 seconds. I know that you want to know what the top speed is, so I won’t let you wait too long… the maximum speed can reach the 300 km/h barrier (while the serial model reaches to 278 km/h). 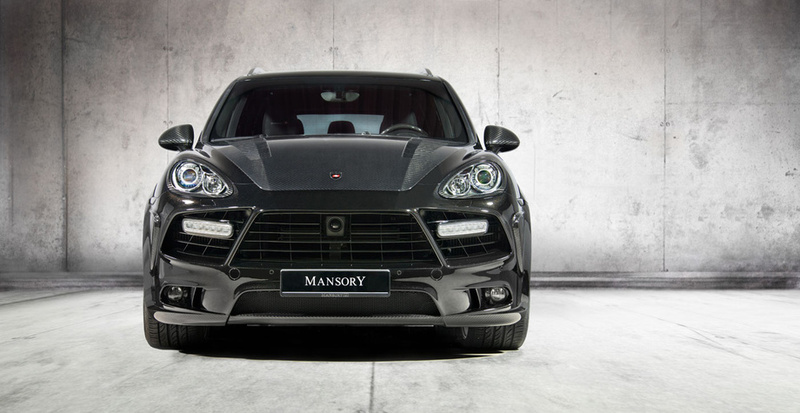 Talking about its design, we observe that Porsche Cayenne by Mansory has an aggressive aerodynamic kit with a set of new wheels. The aerodynamic kit consists of: new rear spoiler, unique tips, wing extensions, 22 inch rims, lower suspension, two ailerons and more. 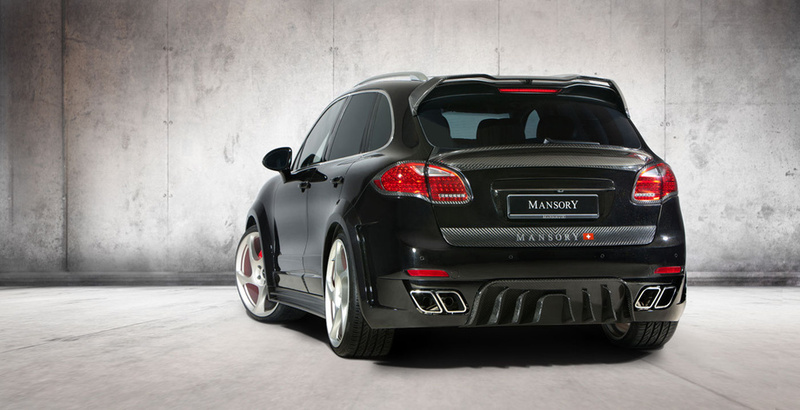 I wasn’t a big fan of Porsche Cayenne, but the tuning model from Mansory is pretty amazing!